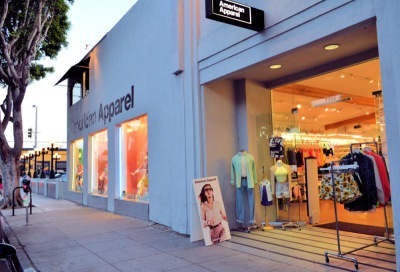 Redevelopment of 30,000 SF storefront retail project in Santa Monica, CA. 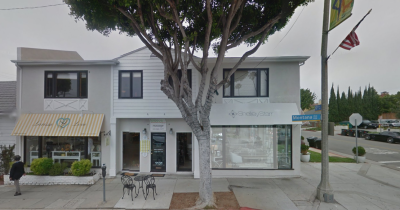 Redevelopment of 15,000 SF storefront retail center in Santa Monica, CA. 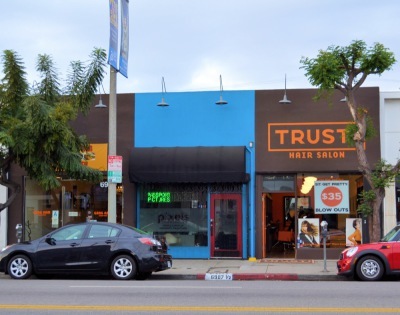 Redevelopment of 25,000 SF retail center in Santa Monica, CA. 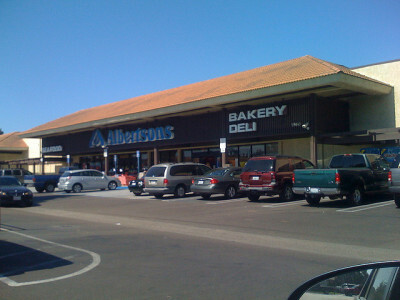 Redevelopment of 26,000 SF neighborhood retail center in Imperial Beach, CA. 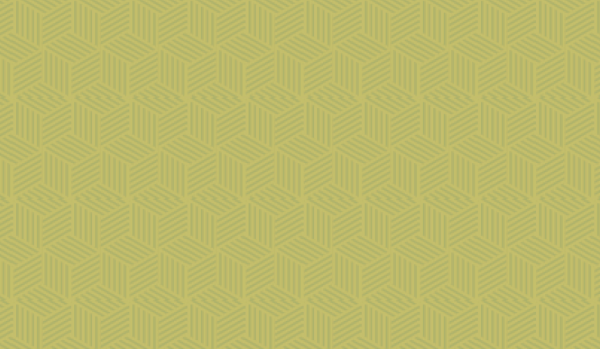 Redevelopment of 41,000 SF neighborhood shopping center in El Cajon, CA..
Redevelopment of 34,000 SF neighborhood shopping center in El Cajon, CA..
Redevelopment of 10,000 SF retail center in Santa Monica, CA. 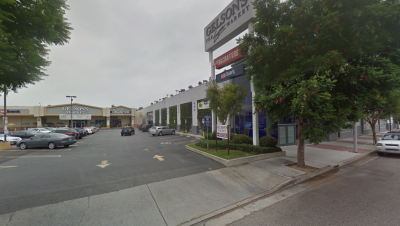 Redevelopment of 90,000 SF retail center in Tarzana, CA. 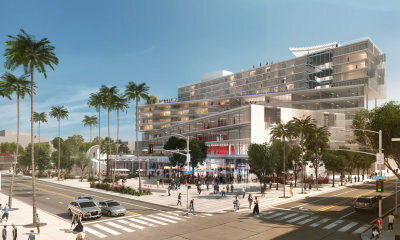 Redevelopment of 10,000 retail center in Los Angeles, CA. 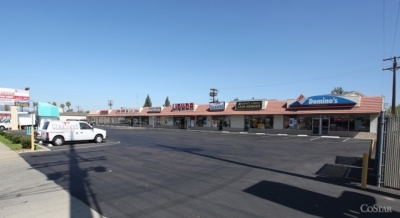 Redevelopment and expansion of 35,000 retail center in Northridge, CA. 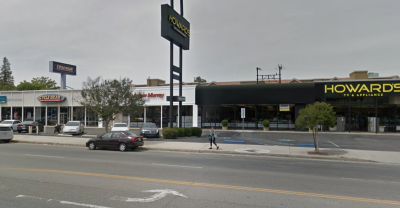 Acquisition of 90,000 SF retail development site in Sherman Oaks, CA. 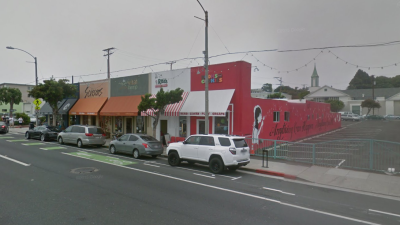 Project resold prior to closing. 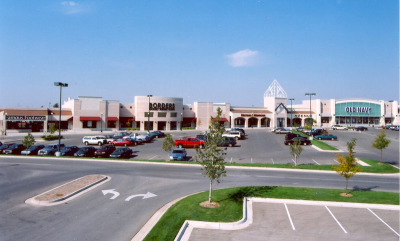 Expansion and renovation of 120,000 SF retail center to 180,000 SF. 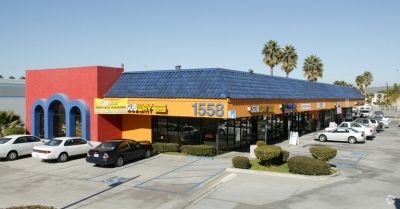 Renovation of a 32,000 SF retail center in Canoga Park, CA. 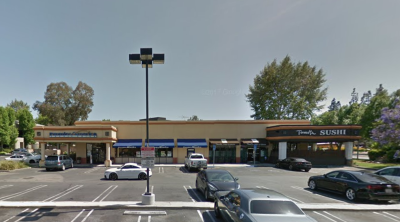 Renovation of a 32,000 SF retail center in the Warner Center of Woodland Hills, CA.